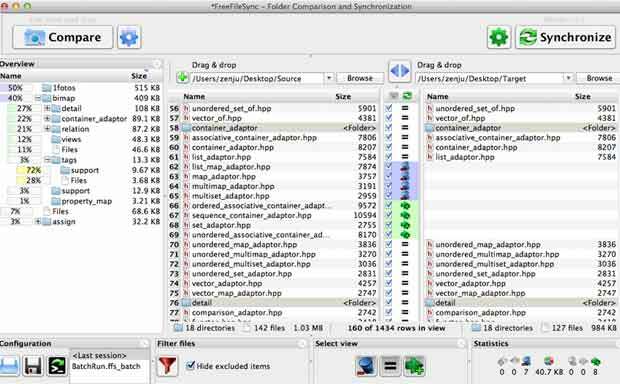 A list of GoodSync alternatives is what you need if you wish to synchronize digital data spread across multiple computer systems and mobile devices. Not only do they let you synchronize systems with each other, but also facilitate chained sync so you can use a USB flash drive or a hard drive to keep your data updated across all systems. The program in question is available for a slew of gadgets including Android and iOS smartphones or tablets and most of the substitutes mentioned here can also work with multiple platforms. Do take a look to find out if they are apt for your syncing needs or not. SyncToy, Microsoft’s synchronization tool helps you keep your files and folders updated between locations. Apart from sharing digital content like files, documents, photos, music and more, you can even use it for the purpose of taking backups of data that you do not want to lose in case your system crashes. The customizable software has an easy-to-use interface and completely eliminates the need to copy, move or drag and drop files. It can also combine documents from different locations and keep track of renames to files and introduce the changes in synchronized folders. The software works with Windows XP, Vista and 7. Also, you can hit this link to know more about some other similar applications. This option from our roster of programs like GoodSync claims to be capable of optimizing your productivity and run-time performance and is quick and reliable. It lets you drag and drop files and even detects moved or renamed documents. The tool can even copy locked files and offers full support for symbolic links. Available for Windows and Linux, it comes in handy for binary file comparisons and can carry out automated synchronizations as a batch job. You can expect comprehensive and detailed error reporting too. 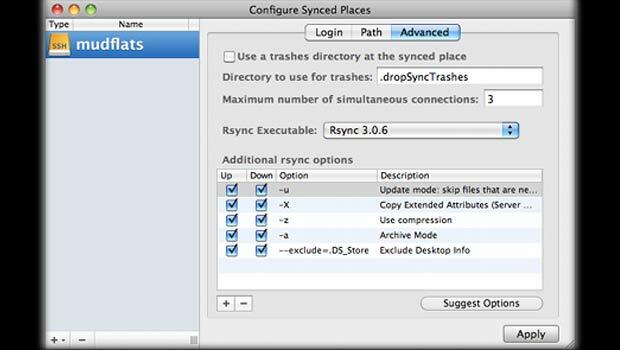 Synk, a live file synchronizer meant for Mountain Lion-based Apple computers brings some sophisticated sync and backup features to the table. While you can keep connected computers updated using the application, it is also possible to sync systems via an external hard drive so you can save yourself the hassle of moving, copying or dragging files from one drive to another. And what’s more, you can synchronize data between multiple computers connected to a central server at the workplace and clone your entire system on a hard drive. In case your content gets wiped out, you can make use of this bootable drive and get to work almost instantly without worrying about restoring it immediately. 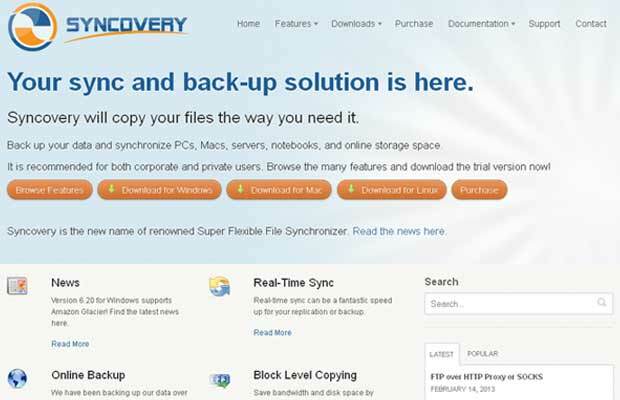 Whether it’s synchronizing various systems like PCs, Macs, servers, notebooks or cloud storage services accounts or creating backup folders for important content, this tool on our list of software similar to GoodSync will have you covered. It can carry out multiple jobs at the same time and you have the option of running them manually or using a scheduler. The program lets you encrypt data or use ZIP compression and even tags along various modes such as Standard Copying, Exact Mirror and SmartTracking. And if that’s not enough, Syncovery is compatible with FTP, SSH, HTTP, WebDAV, Amazon S3 as well as Google Drive and offers an intuitive user interface. You can check out its trial version before purchasing the software which is available for Windows, Mac and Linux. DropSync lets you keep files and folders saved on different computer systems or hard drives in sync so if you happen to make changes to a certain document, you are not required to save a copy on all your PCs and delete the older version. As it uses Rsync, the program facilitates synchronizing only parts of a file that have changed and thus saves up on precious time. You can send local files to a web server or save files from a website on your system. It allows you to establish connections between SSH-enabled systems and even facilitates synching content with the assistance of a hard drive. Customizing the application is possible and so is keeping a log of all synchronization tasks. 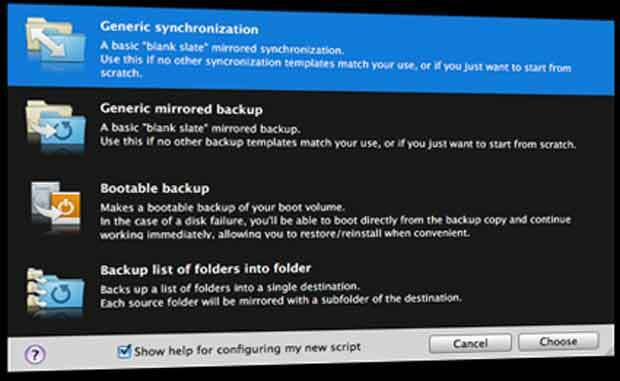 Taking our compilation of programs like GoodSync even further is PureSync, a tool that can keep your files and folders updated across devices. 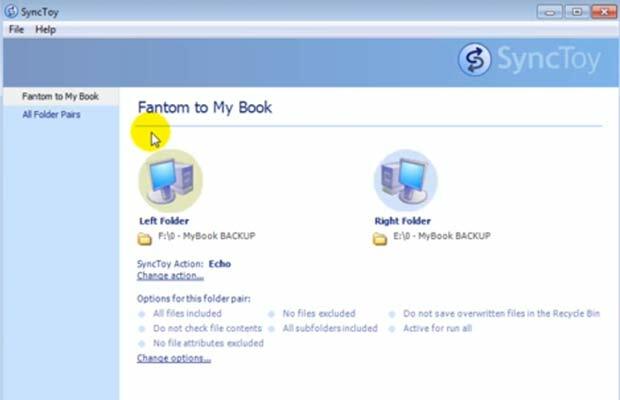 Like most other similar programs, it lets you create backup folders so all your digital data is safe. The application highly simplifies the task of transferring files regardless of whether you are using a USB stick, NAS or MTP drive or FTP folders. Moreover, its photo-sync feature refrains from copying pictures multiple times when connected to a digital camera and you also get the option of scheduling backups and synchronizations so the software can do the needful without your intervention. 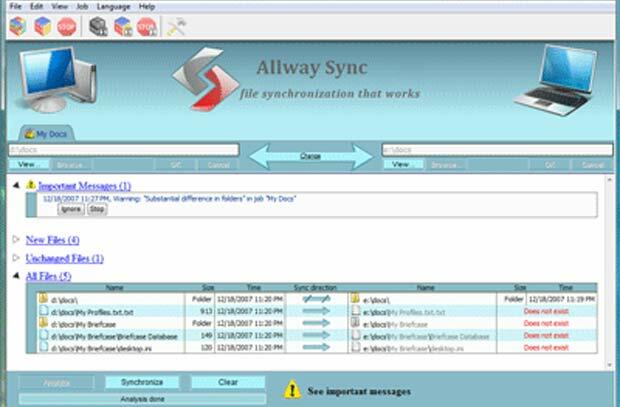 The developers behind Allway Sync claim that you can rely on this software as it uses some innovative synchronization algorithms to efficiently carry out the concerned task. It has been loaded with an easy-to-use interface and the ability to sync content between desktop computers, laptops, USB drives, FTP and SFTP servers, cloud storage services and more. The tool compatible with encrypted archives even lets you synchronize more than two directories. It works with all Windows platforms, including 7 and 8. These GoodSync alternatives seem to have the ability to replace the said software and we urge you to give them a try to get a better idea of their features. You can get back to us with your views and opinions and even let us know about programs that you think are as good as the ones we have mentioned above.